This website is dedicated to Richard P. Feynman (1918-1988), scientist, teacher, raconteur, and drummer. He assisted in the development of the atomic bomb, expanded the understanding of quantum electrodynamics, translated Mayan hieroglyphics, and cut to the heart of the Challenger disaster. But beyond all of that, Richard Feynman was a unique and multi-faceted individual. Find out about Feynman, what he was and why he remains one of the most celebrated and revered scientists of modern times. To promote our Kickstarter campaign we are launching a teaser trailer for our short film based on Feynman’s letter to his deceased wife Arline. 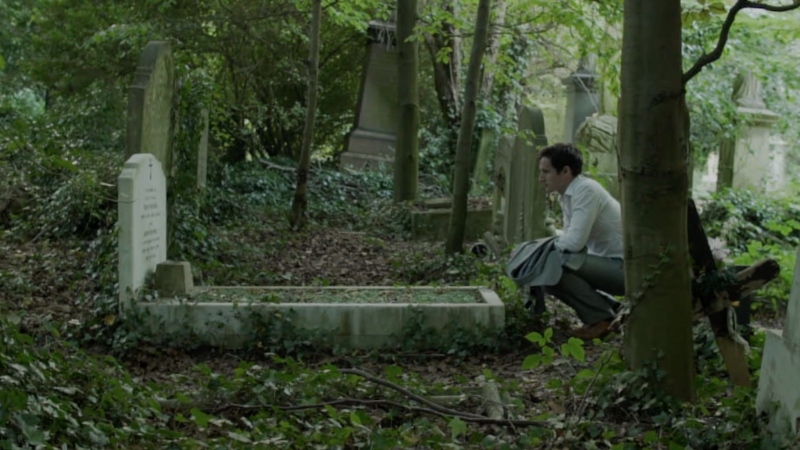 Shot at the beautiful Abney Park Cemetery in London, the trailer demonstrates the look and feel we envisage in the final film. Our Kickstarter campaign ends on Tuesday, June 19. If you haven’t had a chance to check it out and would like to support our film, please click below.